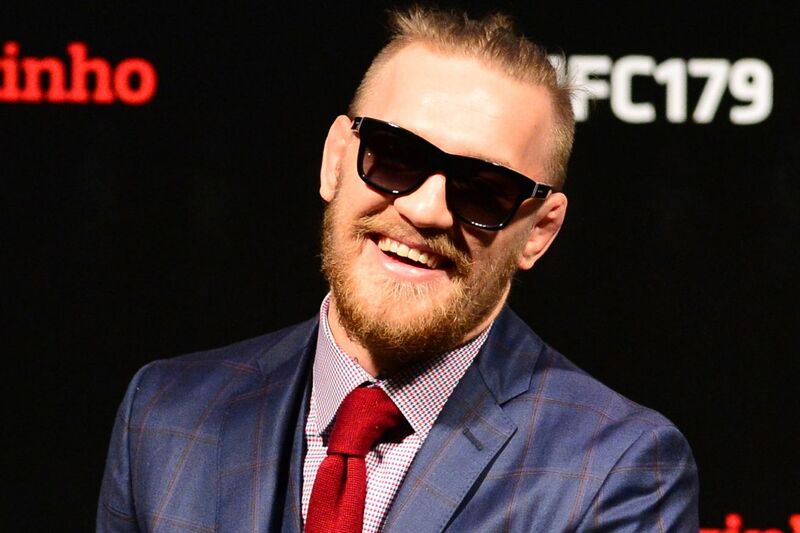 Ultimate Fighting Championship (UFC) featherweight champion Conor McGregor, who is so wealthy he can afford to drop $80,000 on custom-made suits, is using social media to brag about his mixed martial arts (MMA) empire, which includes fancy cars and lavish properties. Alistair Overeem, who makes a pretty penny himself, is not impressed. In fact, the UFC 203 pay-per-view (PPV) headliner, who fights Stipe Miocic for the heavyweight title in less than two weeks in Cleveland, Ohio, believes the “Notorious” Irishman is using social media to exaggerate his already record-breaking income. “My answer to that, to Mayweather and to Conor, let me see some bank statements,” Overeem told MMA Fighting during a recent media lunch. “You can talk, you can say it, you can put it out there in tweets, but let me see a bank statement that says UFC wired X amount of money, because it’s always going to be this way. People lie. It’s the 21st century. Social media is fake. Fake is better than hacked. McGregor banked $3 million for his UFC 202 rematch against Nate Diaz and has long been praised by promotion executives for his ability to move the needle. As expected, some of his fellow fighters (like this one) are hoping to capitalize on the sudden influx of cheddar.